Discover the perfect window coverings for your home. 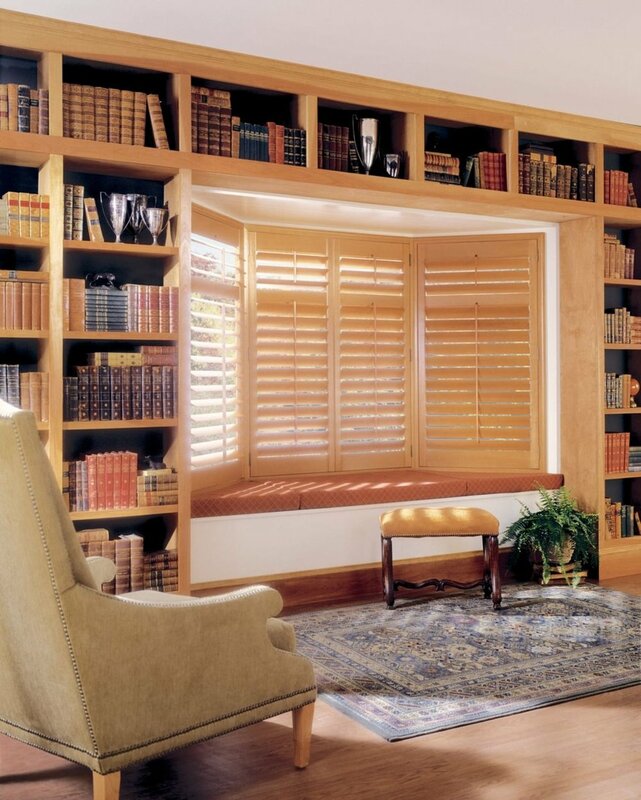 Desert Wind Shutters is committed to quality and superior craftsmanship of plantation shutters, shades, and blinds. Every one of the window covering options we offer are custom built to your exact specifications to fit you windows and suit you personal taste. We pay attention to the details of both craftsmanship and installation to ensure a custom fit that will provide a lifetime of function and beauty. On this page, you’ll find examples of the various benefits of using window treatments in your home in Tucson. Whether you’re trying to keep your interior cool, aesthetically pleasing, or well lit, we’re sure to have a solution for you. Feel free to take a look at the various plantation shutters, shades, and blinds we offer through the Styles tab to get more information on the specific kinds of window coverings that we offer. Harsh light at the window? 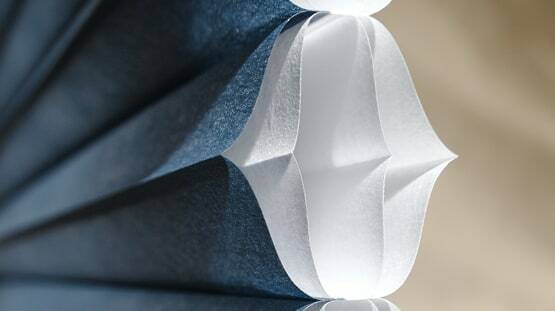 Our variety of shades feature innovative fabric designs that transform sunlight into a wonderful soft glow and help protect your furnishings from damaging UV rays. Want more light? All of our plantation shutters, shades, and blinds can help channel light deeper into your room, filling dark corners and reducing your need for electrical lighting. Want daytime or nighttime privacy? Our products and operating systems provide clever methods for giving you the privacy you want while maintaining your view-through to the outside. Keep your rooms warmer in the winter and cooler in the summer thanks to our energy-efficient window coverings — specially engineered with cellular air pockets that can block up to 50% of the heat transfer at the window. Imagine your plantation shutters, shades, or blinds moving automatically to the exact position you prefer — to achieve the specific lighting effect you love or adjusting themselves for the optimal energy efficiency throughout the day. We offer PowerView® Motorization systems so that your window coverings automatically move according to schedules you set. Your shades will always be in their perfect positions 24/7—no hands required! Our plantation shutters, shades, and blinds are designed to wow you through and through, with creative color matching and more. And as all of our work is custom fit, you’ll get to work alongside our design expert to ensure that window coverings you choose match your home’s design to a tee. We’ll go through our broad selection of innovative product types, elegant performance fabrics and intelligent shade operating systems with you at our on-site or in-home design consultation. The aesthetics of a home are not to be overlooked, so we’ve made sure to have visually stunning and functional solutions for virtually all styles of homes and lighting needs. For aesthetics, often Desert Wind Shutters customers choose our Duette, Pirouette, Silhouette, Luminette, and Skyline window shades for their beauty.